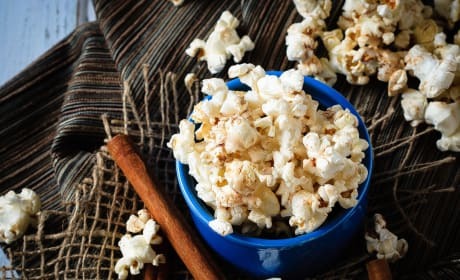 Cinnamon Roll Popcorn is tossed with butter, salt, and cinnamon and drizzled with a vanilla glaze. 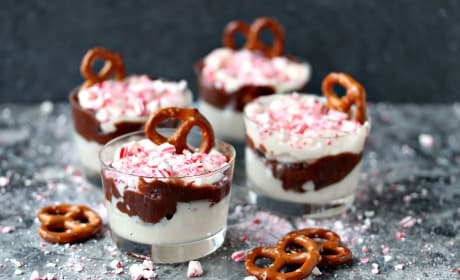 Could this snack get any better?! 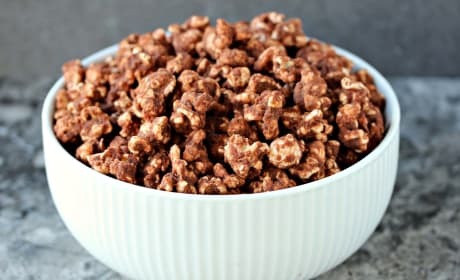 Chubby Hubby Clusters are the candy version of your favorite ice cream. 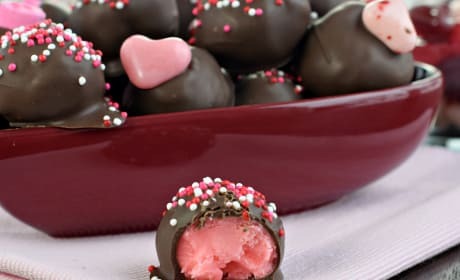 You&#39;ll love each and every bite! 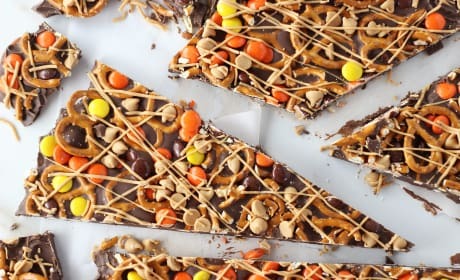 Chocolate Peanut Butter Pretzel Bark is a fabulous salty and sweet candy that&#39;s ready in minutes. Total perfection! 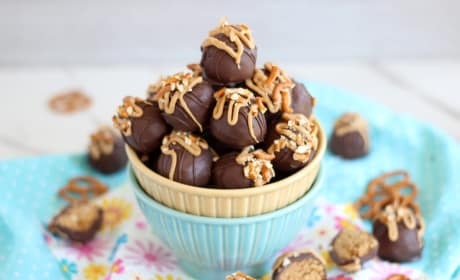 Peanut Butter Pretzel Truffles will fulfill every craving you have in every bite. 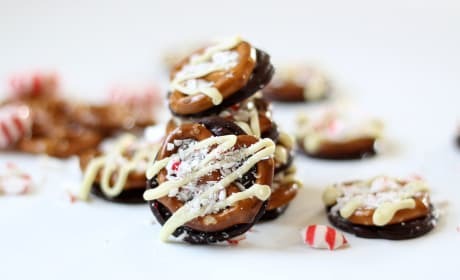 Salty, sweet, and totally irresistible! 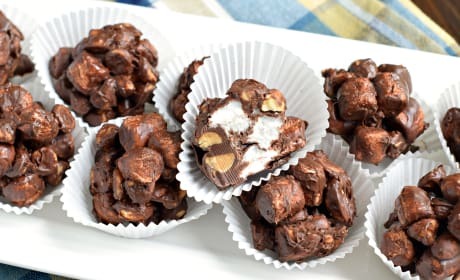 Rocky Road Clusters give you your peanut butter and chocolate craving all in one. 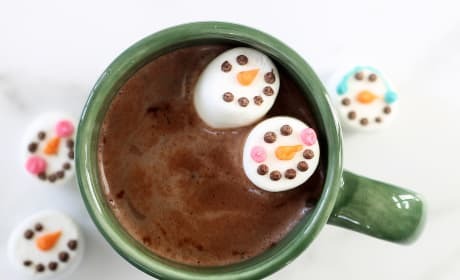 Let&#39;s not forget about the marshmallows! 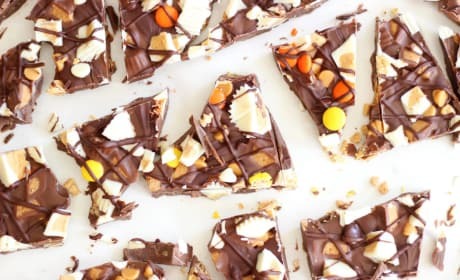 Triple Chocolate Ultimate Peanut Butter Cup Bark will make the peanut butter lover in your house very happy. 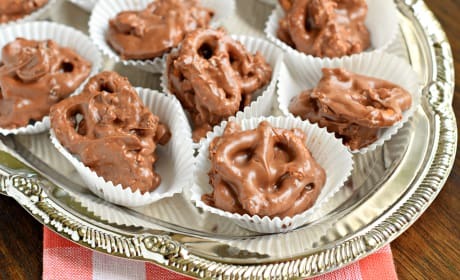 Peanut butter perfection! 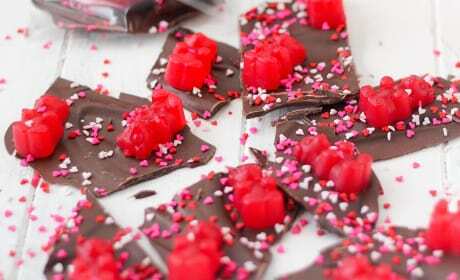 Valentine's Day Chocolate Bark can be made at home and wrapped in individual bags for a perfect Valentine treat. 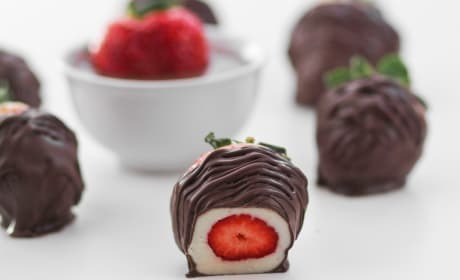 What a great way to treat the one you love! 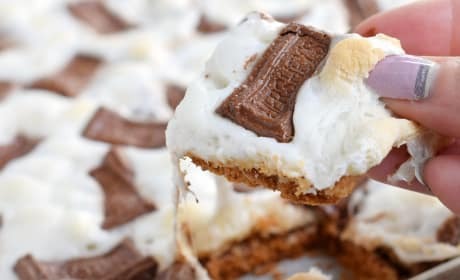 S'mores Cracker Toffee is great for a family party or a sleepover. 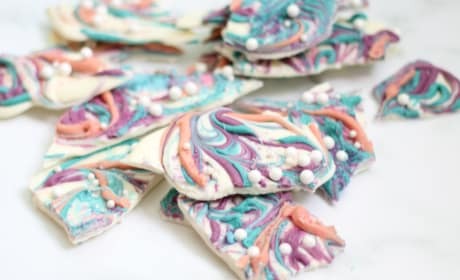 A fun treat for everyone! 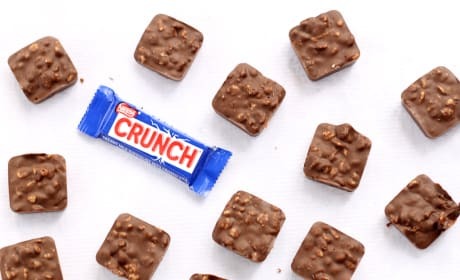 Homemade Nestle Crunch is the treat you no longer need to get at the store. 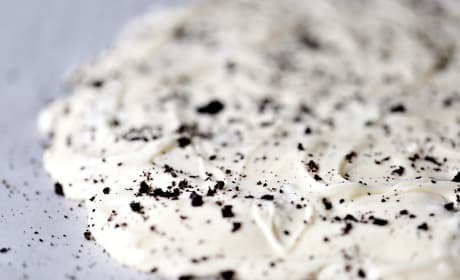 So easy, so delicious! 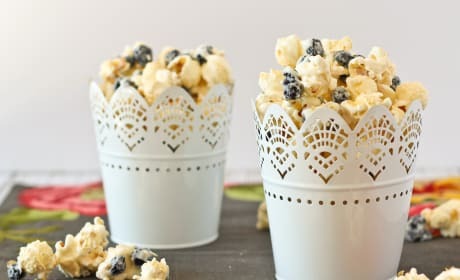 Blueberries & Cream Popcorn is the sweet snack you won't be able to resist. Try it today! 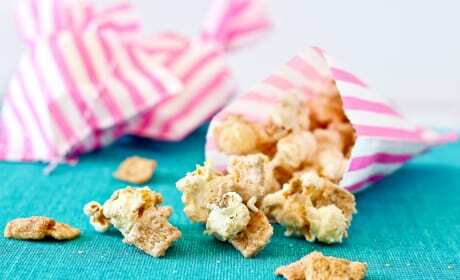 Cinnamon Toast Crunch Popcorn may be the best popcorn you make. 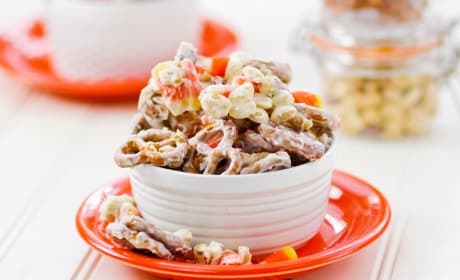 What an amazing combination! 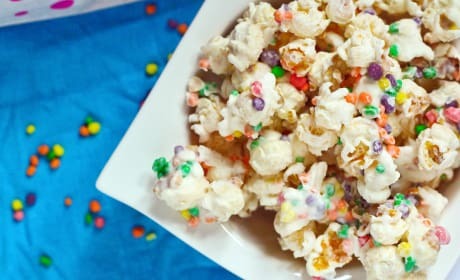 Nerds popcorn is your new favorite treat, we promise. 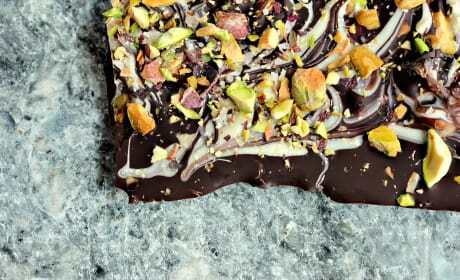 Studded with your favorite fruity candies, it's hard to beat.